We offer the most professional car valeting service at the best price for a cost-effective service tailored towards you. We can either come to your home or place of work to keep your car looking its best at all times. No waiting around, no hassle. Whether its a new car or a few years old, now is the time to protect what is likely to be your second most valuable asset. Professionally applied car paint protection. Cheaper than the dealership but with superior a superior finish. Call or email us today for more information. 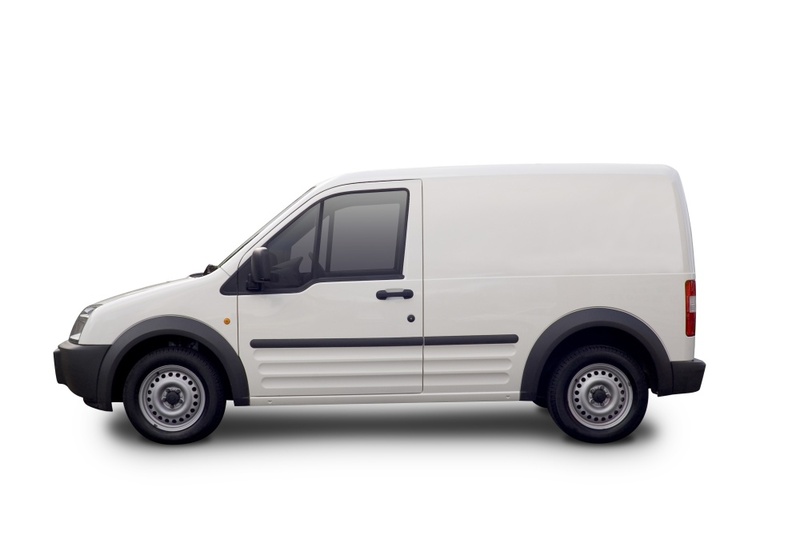 Keep your commercial vehicle in pristine condition at all times. We provide a valeting service to various types of vehicles. A clean van, minibus, limo, taxi means a more successful business with 45% of customers being put off by dirty vehicles. That's a lot of business lost! 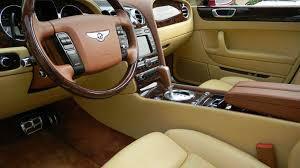 Get your cars carpets and/or leather interior cleaned professionally. We provide a thorough upholstery cleaning service for your vehicle. Target the source of your vehicles smell and dirt with our carpet cleaning service. Call, text or email us to get the ball rolling. We will arrange a time, date and place to come clean your car. Sit back and relax while we professionally clean your car. Taylor's mobile car valeting provides an at home or at work car cleaning service to our customers. We operate around the North West & Cheshire areas and offer a professional service to all of our customers. Our professionalism is the key to our success and we always have your best interests in mind. We never overcharge for any of our mobile car valeting services and our website is designed to help you understand exactly what you are getting for your money. With over 5 years car valeting experience you can be sure that your vehicle will get the valet it deserves. Car valeting services provided are designed to cater for every vehicles requirement while keeping the prices as low as possible. We take pride in offering the best service for the best price. Our most popular service is the full valet which includes a deep clean of the interior and exterior of the vehicle. Why not give us a call for details or to make a booking. Our car paint protection service is perfect for people who want to keep their second most valuable asset in the best possible condition for the longest possible time. Protect car bodywork today. Perfect for a full upholstery and leather clean. We also provide stain and odour removal services as extra along with this service. This is our ultimate valet. It includes everything in the full valet but so much more including clay bar, polish/wax, rain repellant and much more. 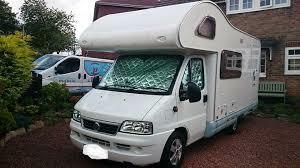 If you travel a lot in your motorhome or enjoy caravaning in the countryside then you might want our cleaning service. We perform to the highest standards to keep your vehicle in the best condition. Perfect for recreational vehicles (RV), Motorhomes and Caravans. We offer a range of car valeting services to our customers. Keep your pride and joy in good condition. 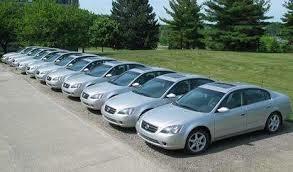 We clean all types and sizes of cars. Luxury cars, prestige cars, supercars and all other types. We provide a high quality van valeting service to our customers. Don't lose potential business by going to work in a dirty van. Show your clientele that you are serious by keeping your office clean. 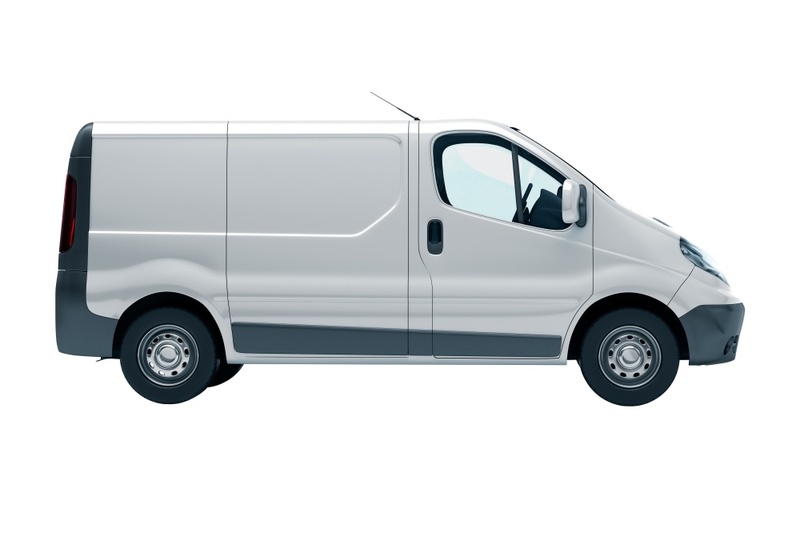 We clean small, medium and large vans depending on your personal requirements.